Welcome to the continuation of our 101 Spotlight highlighting some of the different awesome activities listed on our 101 Reasons to Exit Highway 101 Guide. This starts our series that only focuses on the activities that you can do FOR FREE here on the Central Coast. For anyone that wants to have an affordable vacation that is also exciting and fun for all ages, stay tuned and keep coming back to the blog for more great recommendations for free things to do all across San Luis Obispo county. Today, we’re highlighting all the ocean themed activities that you can do for free. Time to hit the waves! 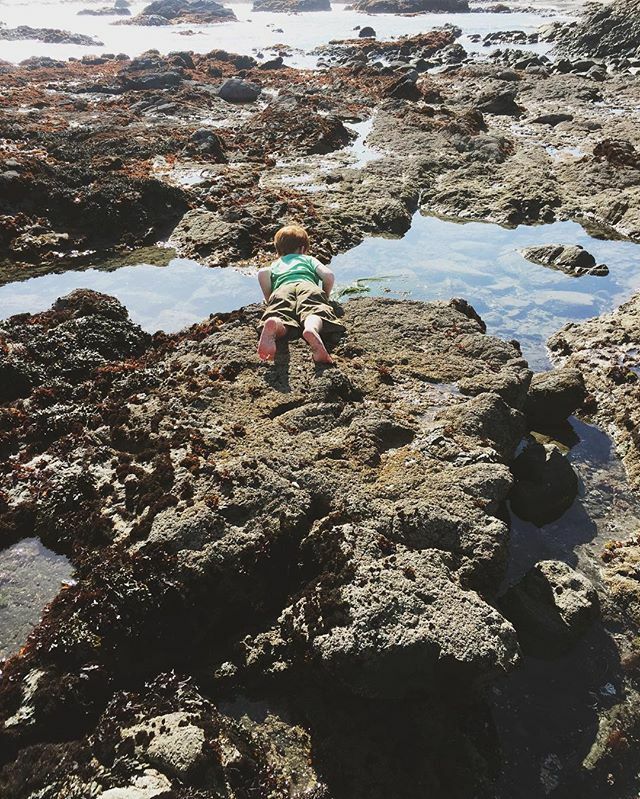 Checking out the local tide pools is such a great way to explore the wildlife of the central coast. It’s also 100% free, and there are many of beaches county-wide where the tide pool displays are excellent. Walk down the three level stairs to peaceful Shell Beach, where you will see plenty of crustaceans and ocean creatures in their natural habitat. There are also tide pools in Montana de Oro, a large California state park located in Los Osos. When you go tide pooling, make sure to follow the laws of nature so that you don’t disturb the creatures’ delicate lives. Morro Bay is super beautiful – its imposing namesake- Morro Rock, stands out at the corner of the beach and makes the view incredibly scenic. It’s the perfect place to fly a kite and live like a kid again, there’s always a good amount of wind and plenty of sandy shores to run around and explore. 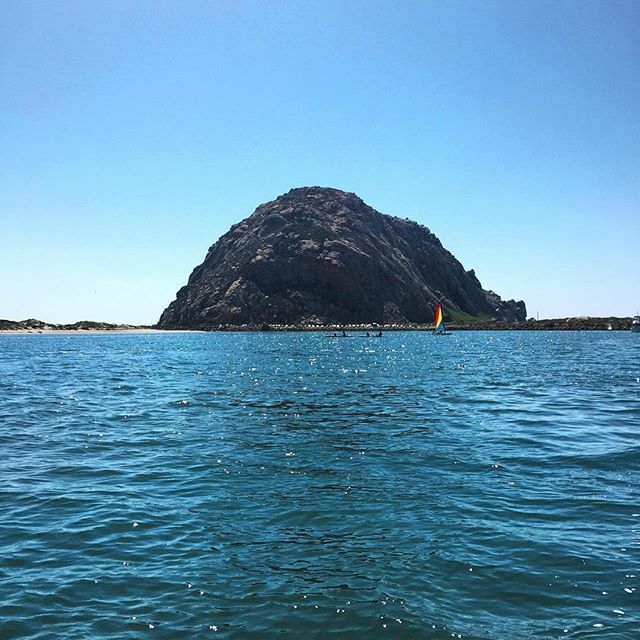 Morro Bay is also the hometown of Dory, the forgetful blue fish from Finding Nemo, a tidbit recently revealed in Dory’s sequel Finding Dory, which came out earlier last month. In honor of Dory and her search for her home – “the jewel of the Morro Bay, California” as Dory says – act like a kid as you run around and fly a kite on the shore of Morro! 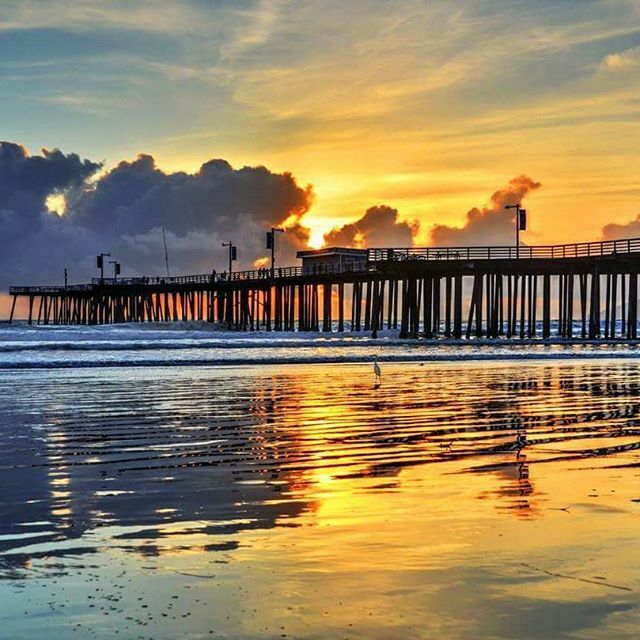 The beautiful and classic Pismo Beach stretches for about 17 miles, which means there’s space for any activity. A beautiful view can be your ultimate motivation when you take a beach walk or run down Pismo Beach. With miles of sandy shores, there is plenty of space for you to walk as far as your heart desires or as far as your feet can carry you. The miles will fly by on the flat shore, and the changing view with ensure that you don’t get bored at all. Try running or walking along the beach at sunset for an even more unforgettable adventure. Additionally, stopping along the way to take in the view or wade into the water, it’s a great way to experience the beach lifestyle from a variety of different perspectives, and you’ll get to see much more of the beach than if you were just sitting down. We’ve already talked about the awesome wildlife you can see in tide pools interspersed throughout the Central Coast, but you can also see mammals of a much larger nature. 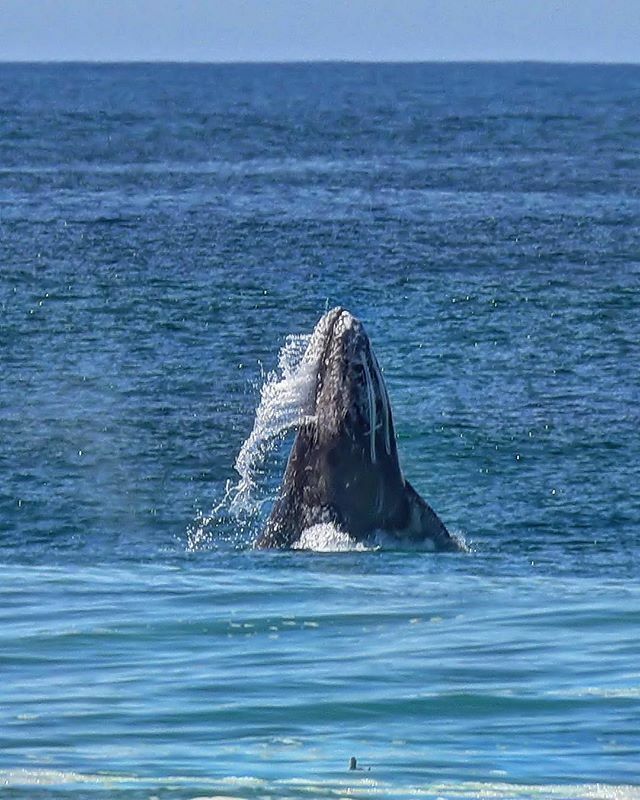 You can see humpback, blue, and gray whales breeching off the coast from Pismo Beach. The best time to spot them is December through April, but they can be seen year round! On the same topic, dolphins are also frequently spotted by visitors and residents to the Central Coast. Catch a better view by using the complimentary binoculars from your balcony at Inn at the Cove! Avila is the Central Coast’s warmest and most lively beach. It’s a great place to play beach games and sports because of this! One free way to exercise right along the shore is playing beach volleyball on their sand courts. To cool down, interchange your active time by wading and swimming through the water, and maybe witness an otter, whale, or dolphin in the distance! 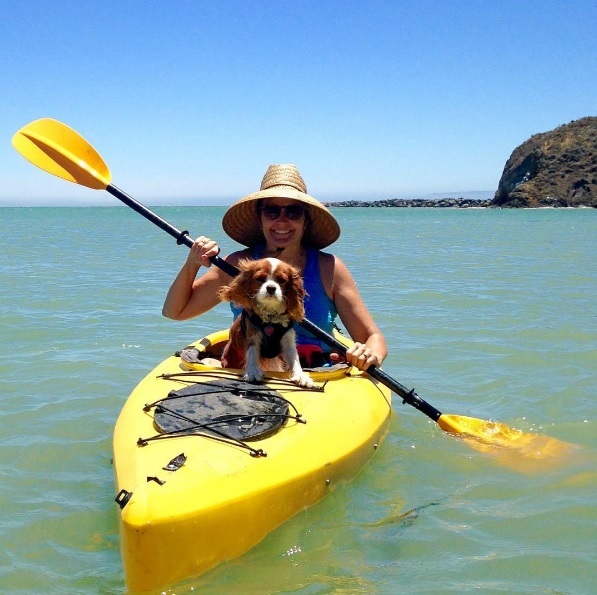 Another plus of the Avila Beach area is the dog beach, where you and your dog can freely enjoy the ocean together. To access the dog area, go to the right of Olde Port Pier, and commune with other dog-lovers and their pets!